With over 30 years of experience in the contracting industry, Cascella and Sons is your number one choice for your next project. At Cascella and Sons, we strive to excel in every service we provide, adding value for our customers wherever possible. We provide high quality, professional remodels from concept to completion. 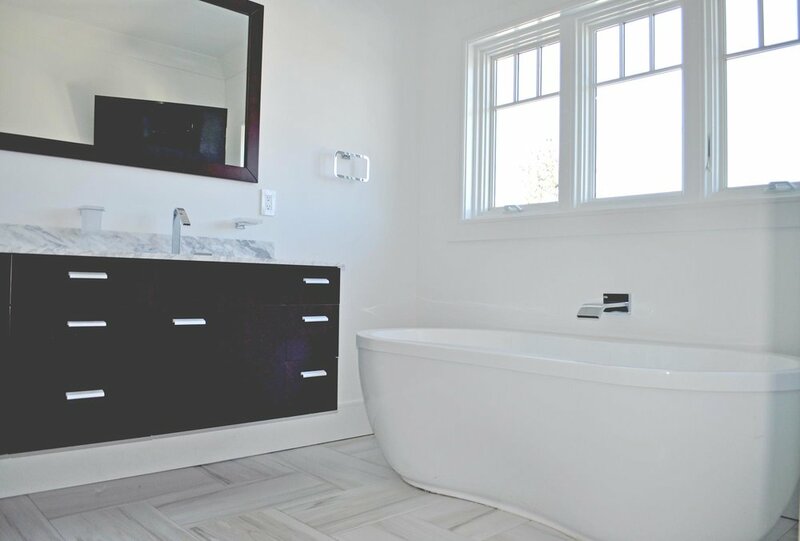 We work with you one on one to understand your design and decoration needs and will walk you through the entire process to meet your remodel objectives and your budget. We pride ourselves on our ability to keep all projects under one roof, and promise to complete those projects on time and within budget--while ensuring top quality workmanship. Work one on one with the team that will be working on your project. We take our time on initial planning before any construction begins. Cascella & Sons has been providing top quality work for 30 years. What can you expect from Cascella & Sons? You can expect to be treated professionally with the utmost courtesy and respect from the moment we arrive at your door. Our staff, employees, & subcontractors will treat your home or business as if it were their own. We pride ourselves on making sure that the job site is cleaned up regularly each and every day to provide your home or business with the most comfortable renovation, restoration, & remodeling experience possible. Imagine the ability to transform photos of your home from your smartphone into a customizable 3D model allowing you to make your home improvement visions a virtual reality. This ability is now available to you with a few clicks of a button, exclusively from Cascella and Son's Construction Corp's partnership with HOVER.